Have you been misled by these popular beliefs about cardiovascular disease? Misconceptions about heart disease have been around longer than fake news. The problem is, they’re still out there — and believing them could put your heart health at risk. It’s time to put these six enduring myths to rest. 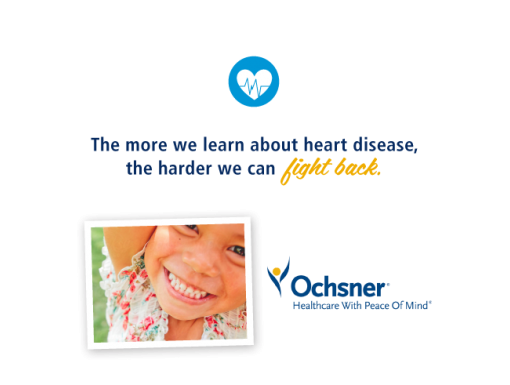 Schedule an appointment with an Ochsner cardiologist today! Myth 1: I don’t have to worry about heart disease until I’m older. Truth: Yes, the risk of heart disease increases with age, but younger people are affected, too. Blockages in our heart arteries develop over many years until symptoms or heart attacks develop in middle age. The time to make an impact is when we are young before we have developed much blockage. Rising obesity rates mean we’re developing heart disease sooner than ever before. In fact, obese women develop heart disease 4.3 years earlier on average than their average-weight counterparts. Leading an unhealthy lifestyle, having diabetes or being born with a heart condition also puts you at risk, as can the combination of birth control pills and smoking in younger women. Myth 2: Heart disease affects more men than women. Truth: This old myth has no merit, yet many people still mistakenly think of heart disease as a man’s disease. In fact, heart disease kills more women than men, albeit at later ages. Women receive some protection against heart disease from estrogen in their pre-menopausal years, but after that their risk is about the same as a man’s. Myth 3: If I had heart disease, I’d know. Truth: You can’t feel it when your blood pressure or cholesterol levels are elevated. Often, the first sign of a heart problem is heart failure or a heart attack. Approximately every 30 seconds an American has a heart attack. Heart disease must be diagnosed by a physician, which is why it’s so important to get your numbers checked regularly. Myth 4: If I’m not having chest pain, it’s not a heart attack. One study showed that only a little more than a quarter of people knew the symptoms of heart disease, but now you do. 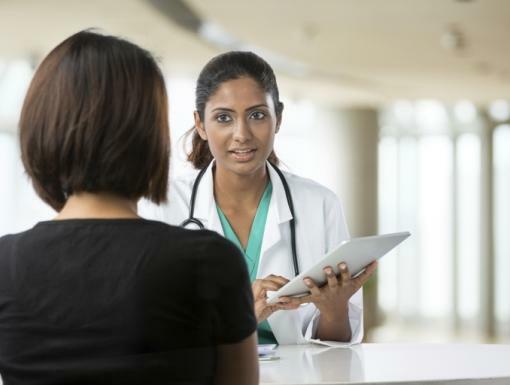 Discuss changes and symptoms with your physician for a proper diagnosis. Myth 5: Being on heart medication means I can eat whatever I want. Truth: Medication can only do so much. Taking cholesterol meds does not give you carte blanche to eat foods high in saturated and trans fats. Doing so can render the medication ineffective. The same goes for taking medication to treat hypertension and diabetes. You’ll need to change your diet to have a true effect on your numbers. Myth 6: It’s dangerous to exercise after a heart attack. Truth: Exercise is essential to recovering after a heart event. People who engage in regular physical activity and make other heart-healthy changes after a heart attack live longer than those who don’t. Under the guidance of a cardiac rehabilitation program, you should return to physical activity as soon as possible.